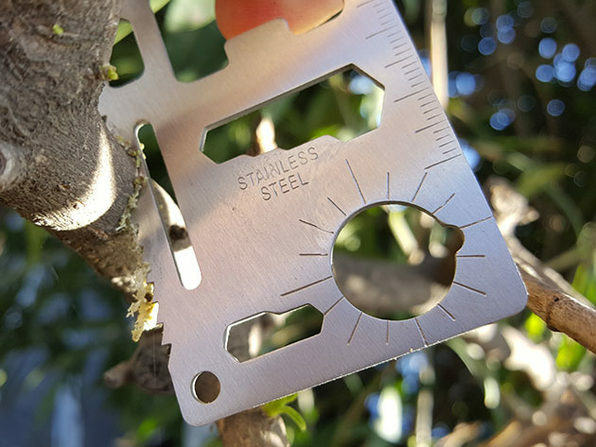 Make quick work of a wide variety of household fixes thanks to the EverRatchet Keychain Multitool! 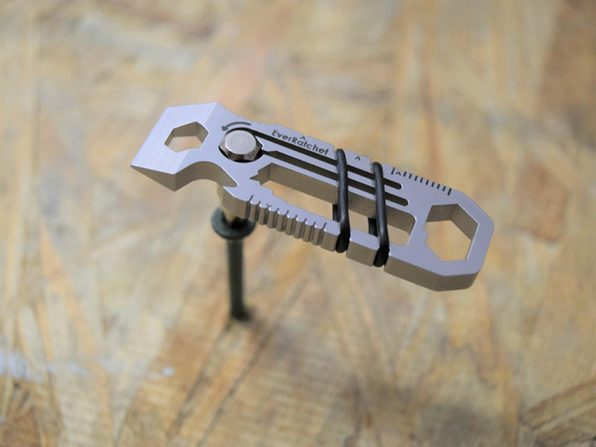 Thanks to EverRatchet's dynamic ratchet, you can crank in screws faster with up to 20 lbs of torque. 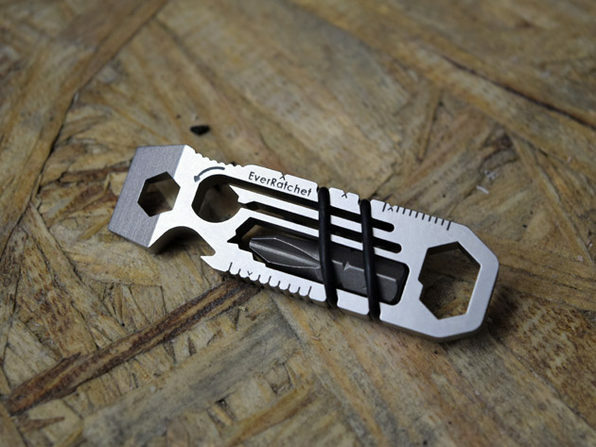 In addition to the ratchet, EverRatchet features 7 wrenches, a bottle opener, and a wine stripper built-in, plus it comes with a custom-sized Flint2Go fire flint so you can start a fire fast.  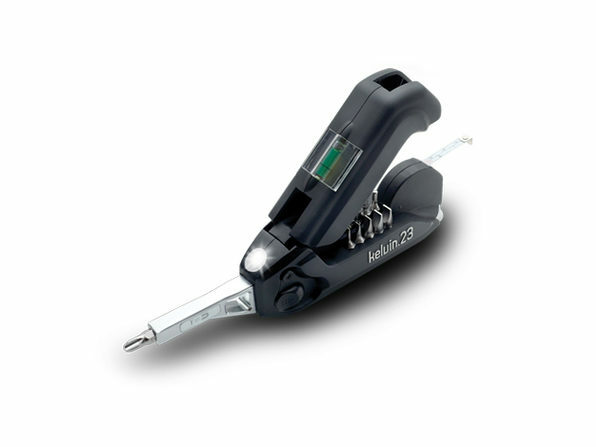 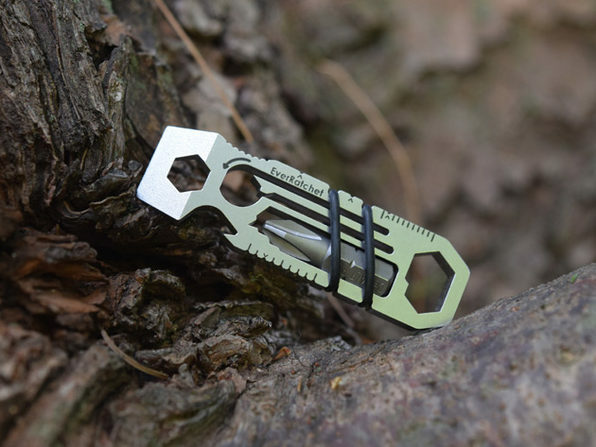 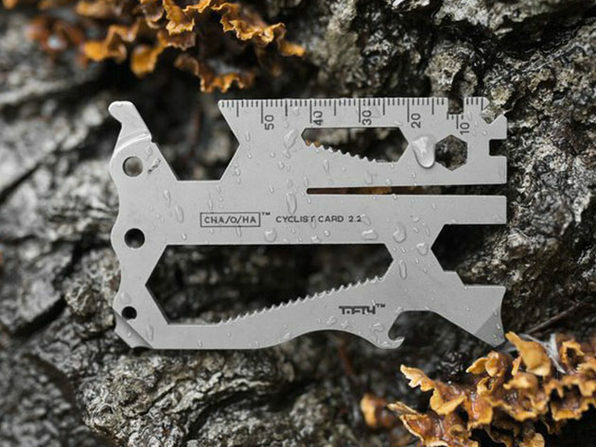 It's a one-size-fits-all tool that fits on your keychain and works for virtually any project. 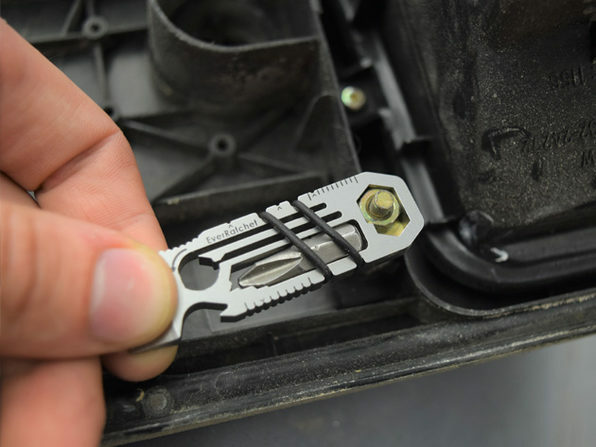 Returns are accepted in the original unopened packaging for a full refund within 10 days of receiving the product.